No vent pipes needed, keeping all the heat in the room and installation costs at a minimum. 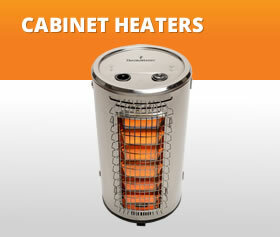 Oxygen Depletion Sensor (ODS) turns the heater off if the oxygen drops below a safe level. 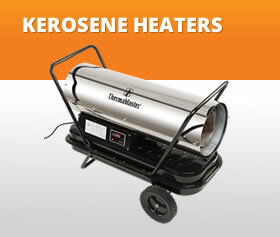 Torpedo Heaters are great for construction sites and outdoor tented areas that have good ventilation. 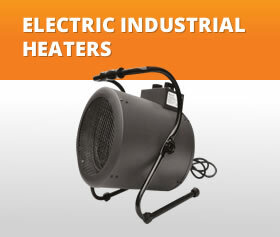 The Thermablaster Industrial Electric heaters are perfect for workshops with high ceilings and large floor space. 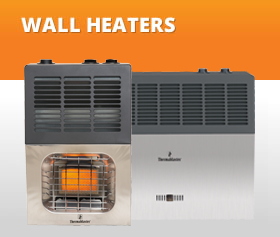 Welcome to the Thermablaster web site! 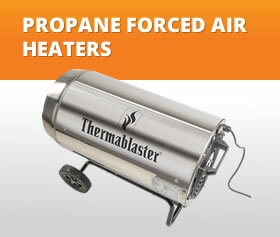 The Thermablaster web site is here to help consumers decide which product best fits their needs. The dealer locator directs you to a store nearest to your location or to a web site to purchase the product. 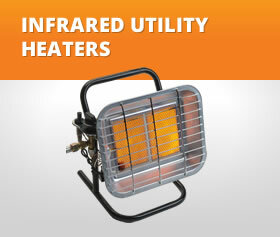 After purchasing your heater, you are able to register your product on this site. Product manuals are available for download to assist professional installers with installation. Our web site offers a blog to keep consumers up to date with current product and company information. 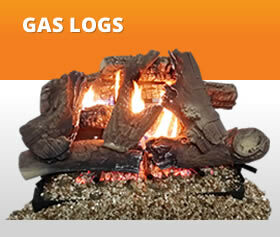 We are very excited to introduce this site to the public as our company releases its new product line. 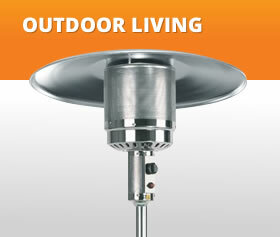 Thermablaster Outdoor Infrared Heaters on GroupOn!